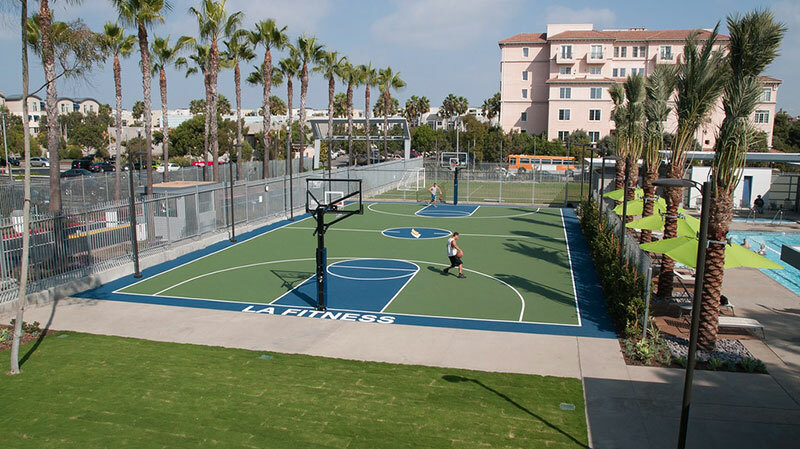 Sport Court is the industry-leader at providing safe, high-quality, and low-maintenance outdoor & indoor athletic flooring solutions. If it is a sport there is a court. 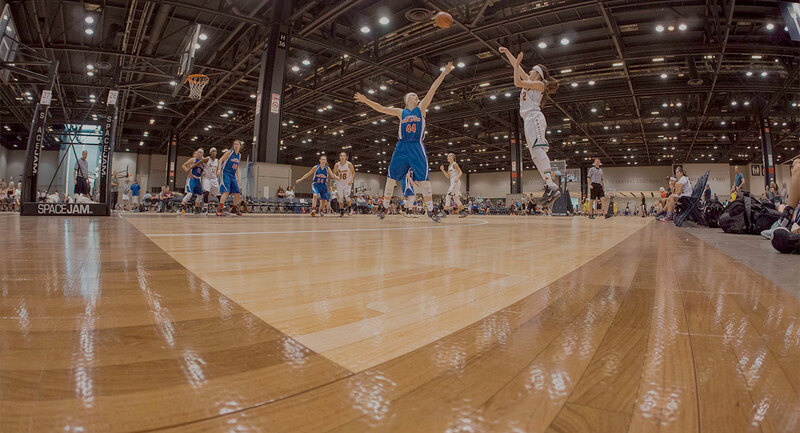 Since 1974, Sport Court has been the world’s leader in sports flooring. We have transformed countless facilities with our top of the line products. Call us today to begin designing your custom Sport Court. Sport Court Carolina takes the time to understand your athletic flooring need. 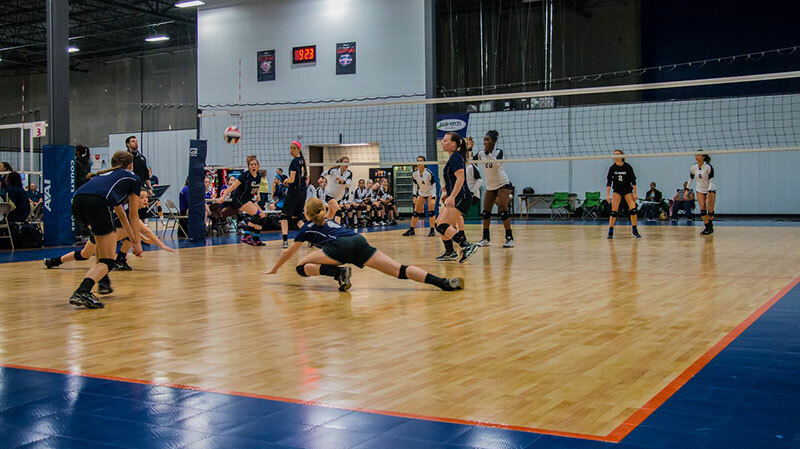 Our Court Builders™ will work with you to find the right surface solution for your sport, space and budget. We are dedicated to supporting your facility needs. Sport Court Carolina is the authorized distributor in the Carolina's our office is centrally located located in Charlotte North Carolina and we will come to you from Hilton Head to Corolla and over to Murphy, and all of our neighbors inbetween. We wouldn’t be who we are without our partnerships. From little league to the professionals, Sport Court Carolina supports and partners with the community organizations like the Charlotte Hornets, Charlotte Checker and UNC Charlotte to bring quality gaming to the community. We’re proud to be the official court of some of the Carolina’s greatest sports teams.